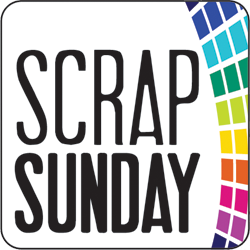 Welcome to Scrap Sunday. 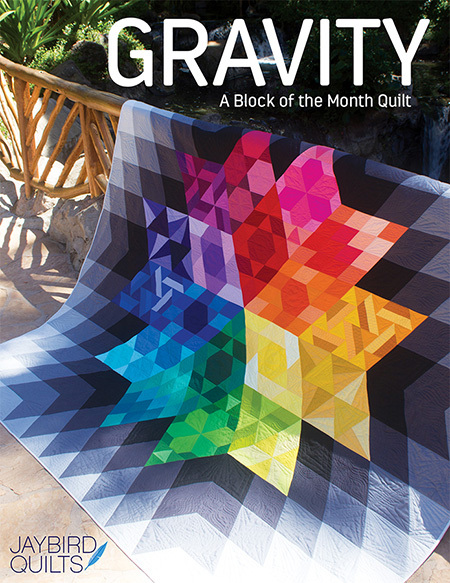 Every Sunday I'll be posting what I'm doing in scrapbooking... or what scrappy quilt I'm working on. 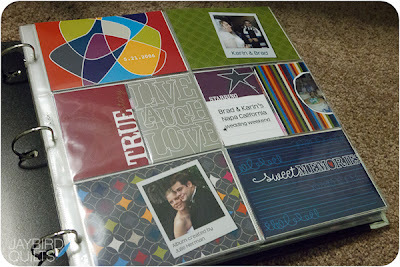 If you are working on Project Life, scrapbooking, or a scrappy quilt please link up at the end of this post. Today's post is about using the elements of Project Life to help me create albums from past events. 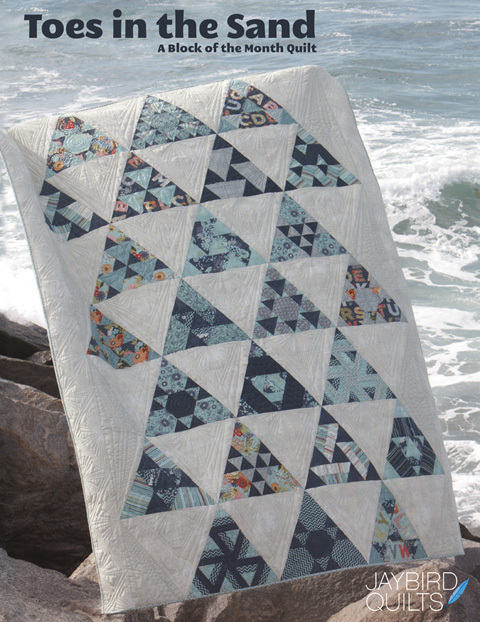 If you don't know anything about Project Life I suggest checking out this slide show. 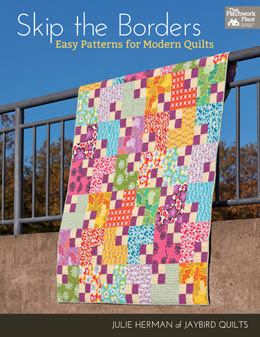 You can also learn more about Project Life by reading my other Scrap Sunday posts. I love photos & tend to take a lot of them, especially at BIG events. One of those events was back in 2006 when my brother got married. 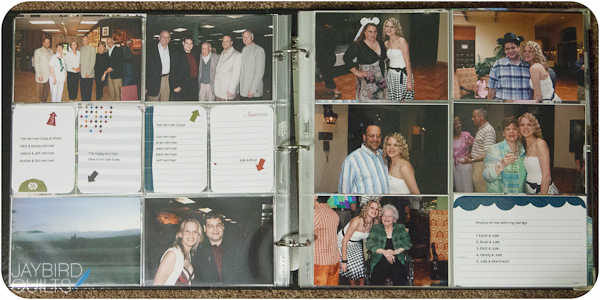 After the wedding I printed out a big pile of 4x6 photos & put them all in a basic photo album. 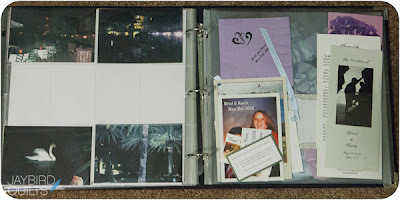 The problem was that I didn't add any journaling, and captions, or any basic descriptions of who was in the photographs. I started by taking all of the photographs out of the basic album. 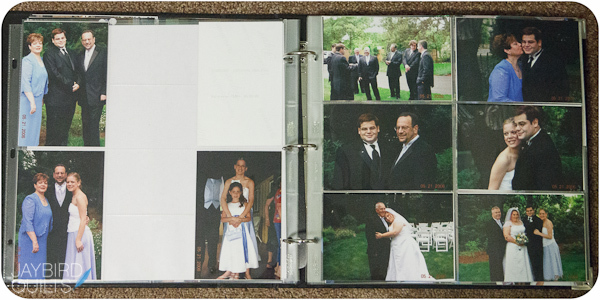 I organized them by event since the wedding included a wine train tour & celebration dinner before the wedding. Lastly I took note of how many horizontal photos I had & how many vertical. My goal was to avoid re-printing photographs if at all possible since I already had so many printed. 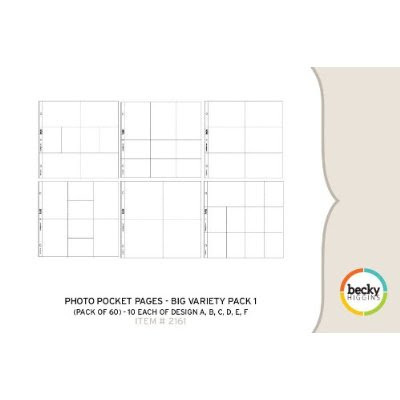 The first step was to take the Photo Pocket Pages from the Project Life assorted kit and lay them out on the floor to see what my options were. I decided to start my album with the A design. Using the Cobalt Digital Project Life Kit, I created a title page. The original elements from the title page include a block that says "Welcome 2012" & "Time Period" so I swapped those out for some generic designs. I also added the date of their wedding and a few photos with Polaroid like frames. 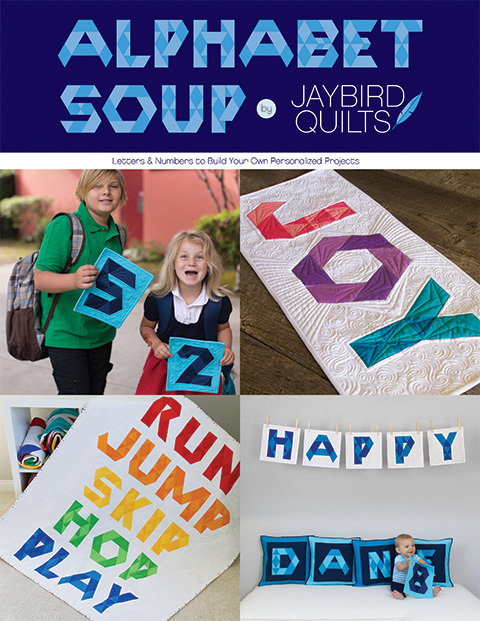 I use Adobe Photoshop to add all of the text & elements on to the digital products from Project Life. The less expensive version is Adobe Photoshop Elements 10 which is perfect for digital scrapbooking. 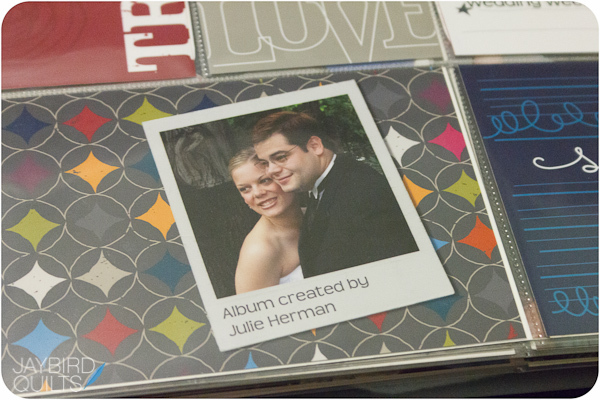 If you are new to digital scrapbooking I suggest starting your journey by taking a class from Jessica Sprague. Since I'm creating the album from my perspective I added a photo of Brad & I with a caption. 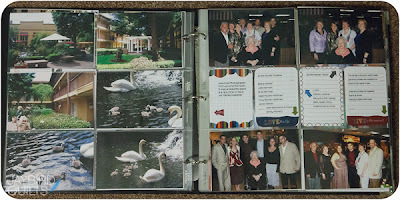 After creating the title page the next step was to put all the photos in the album. 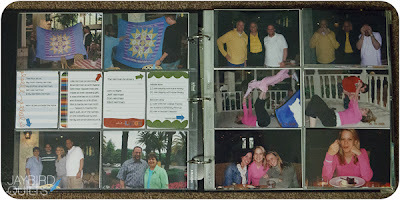 I did this first and then began to add the journaling cards once all the photos were in place. The variety pack comes with six options and four were perfect for the 4x6 photos I already had printed. Below are the first few pages of my album. I've been waiting for the horizontal journaling cards to be released and that happened just a few weeks ago. Now that they are available I'll be finishing the cards for the empty slots you see below. This is the end of the book at the moment. I took all of assorted "flat" memorabilia from the event and put it into one of the design E pages. 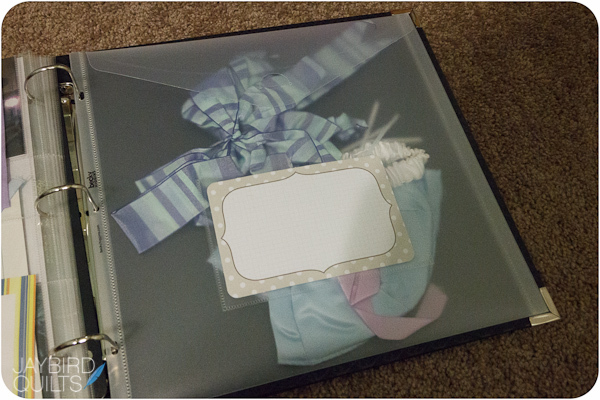 It has four 6" x 6" slots that worked well for the napkin and a few cards. Now that the 6 x 12 Page Protectors are back in stock I'll be using some of those for the taller elements like the program and the menu from the wine train tour. I also had some things that weren't flat enough to put in a page protector. I took all of those things and put them in a Big Envelope Page. It is the same size as the page protectors, but it's made of stronger plastic and has a flap at the top so you can put bulkier items in it. 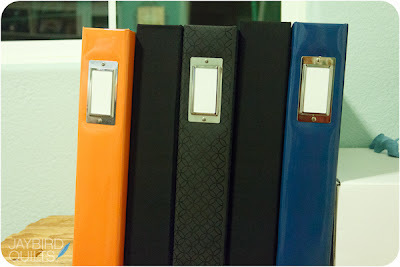 I've decided to put it all into a Black Signature Binder . 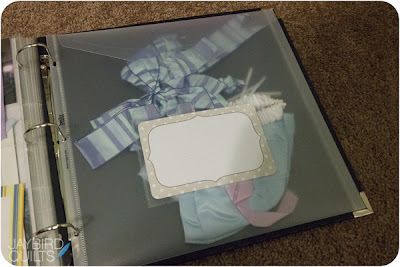 It doesn't take up all of the binder so I'll probably use the binder to hold a few events as I continue to convert my simple albums over to Project Life style albums. 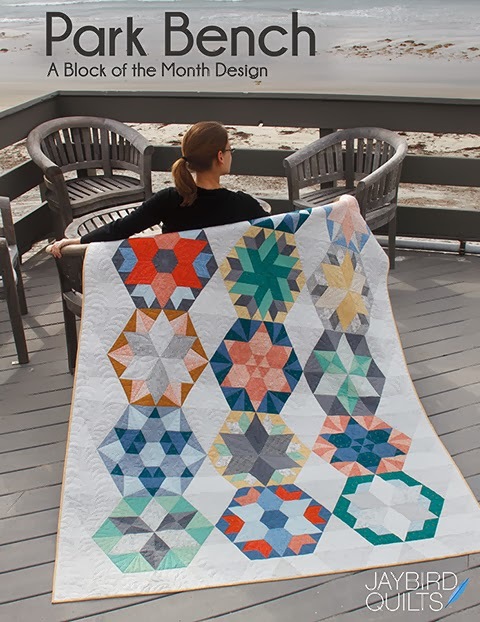 If you have a scrappy project to share leave your link here! I have a big box marked "heavy" from Amazon taking up floor space already....sigh . Now to make time out of nowhere! Love your start. Most of my photos are digital so I am attempting to put togeter pages that way. 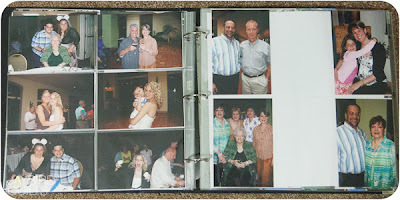 It is fun looking at all the 'old' memories. Good idea. I didn't think about putting A and C together. 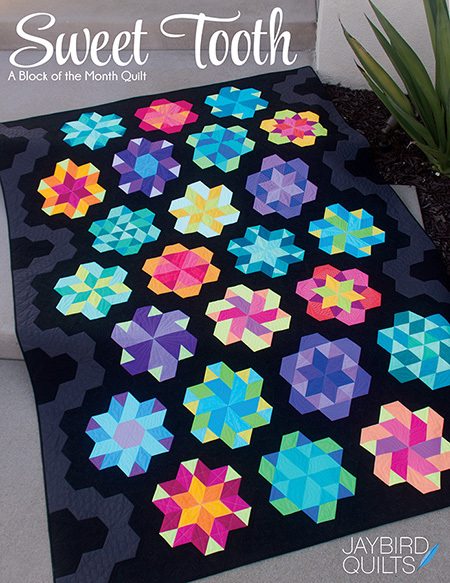 I just started project life this year. I love it.